Spaceflight’s SSO-A SmallSat Express mission, carrying many amateur radio satellites, launched on a SpaceX Falcon 9 from Vandenberg Air Force Base at 18:34 GMT on Monday, December 3. Four microsatellites including ESEO, carrying an AMSAT-UK FUNcube-4 transponder, were deployed about 2 hours and 13 minutes after launch. 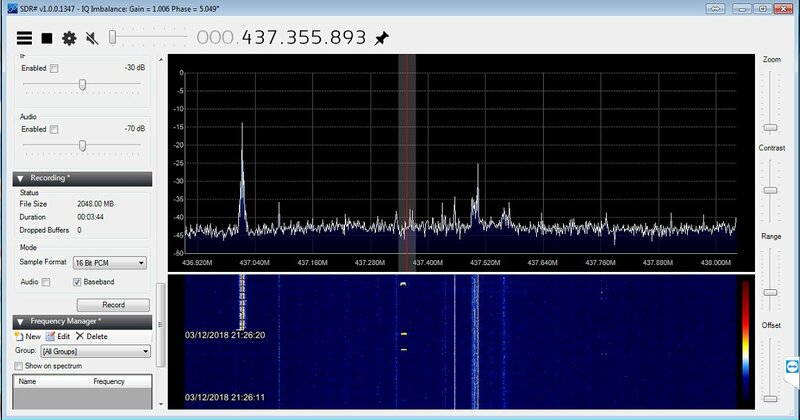 60 CubeSats including Jordan’s JY1SAT carrying a FUNcube-6 transponder and capable of transmitting Slow Scan Digital Video (SSDV) images deployed about 2 hours later.